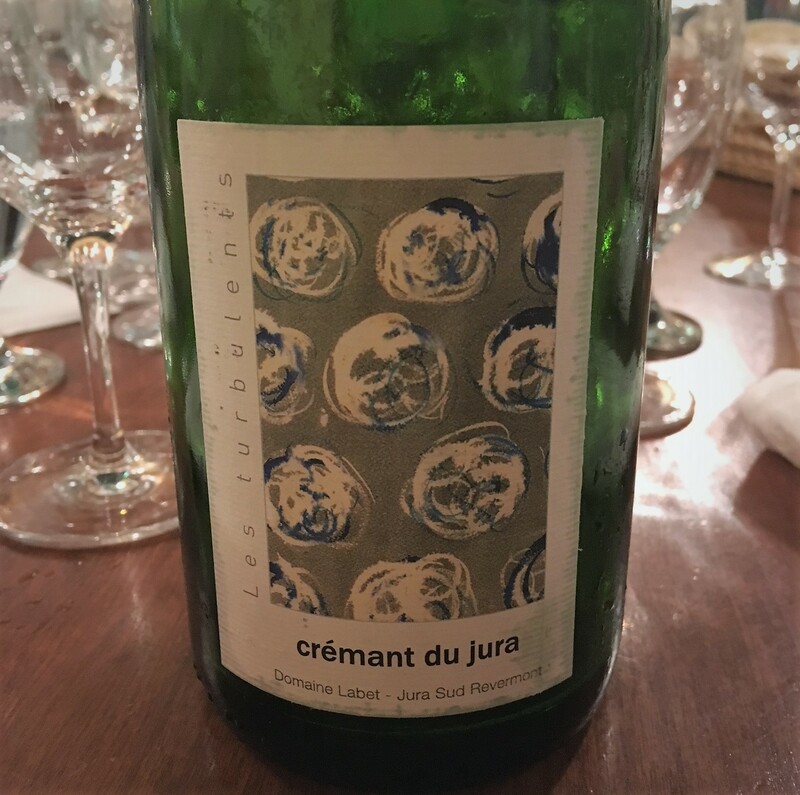 A 50-50 blend of Pinot Noir and Chardonnay from organically farmed 28- to 60-year-old vines rooted in the calcareous soil of the Les Varrons lieu-dit. Fermented with indigenous yeasts. Matured seven months in stainless steel tanks on the initial fermentation lees and eight months in the bottle after secondary fermentation. Unfiltered. Reducing sugar: 7.2 g/l. 12% ABV. Quebec agent: oenopole.